This tutorial is a complete guide about LASIK vision correction surgery. It is easy to understand, especially to those who have no medical knowledge. The tutorial is divided into a number of sub-tutorials that explain related information about LASIK in detail. The best way to understand LASIK vision correction Surgery in details is by going through the sub-tutorial sequence one by one. The earlier sub-tutorials are focused on explaining the basic structure and function of the eye, refraction and refractive errors, as a general introduction to LASIK vision correction. The later sub-tutorial explain LASIK eye surgery in more detail and help you understand what you should do before LASIK, what will happen during the LASIK surgery, and what you should expect after LASIK surgery. Tutorial 10: What is Refractive Surgery? 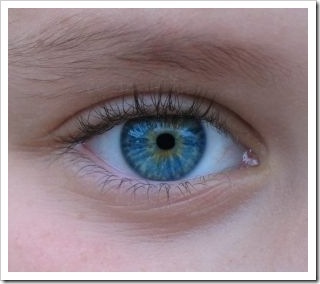 Tutorial 11: What is LASIK? 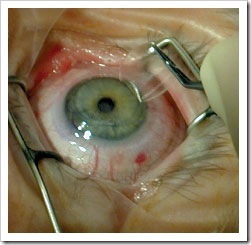 Tutorial 12: How is LASIK performed?